Dr. Wei Ting Ho is a graduate of Ohio State University where he received his M.S. and Certificate in Periodontology. He is a board certified diplomate of the American Board of Periodontology, and he also maintains active membership in the American Academy of Periodontology, American Dental Association, Illinois State Dental Society, and Chicago Dental Society. 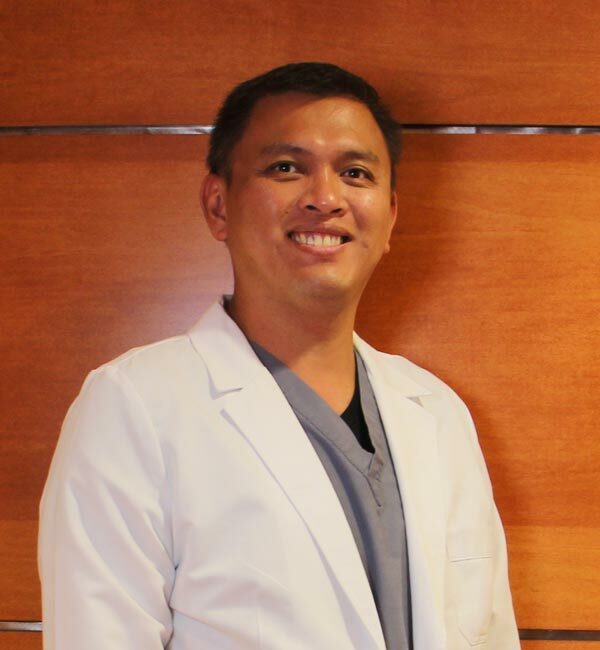 He has served as a full time faculty member for three and a half years at Marquette University in Milwaukee, WI, where he received a teaching award from the American Academy of Periodontology in 2013. He continues to attend and teach many postgraduate courses, and he completed several different CE courses in Periodontology and Implant Dentistry. He enjoys doing basic periodontal procedures as well as advanced dental care services and advanced implant surgeries like all-on-4, hybrid, and lateral window sinus augmentation. He is also a certified surgeon for Wilckodontics/PAOO. He is committed to providing safe, state-of-the-art dental care for his patients. In his spare time, Dr. Ho loves to travel around the world, eat good food, and hang out with his rescued dog Sophie. They are currently looking to rescue a friend for Sophie as well. We are proud of the relationships we have developed with our patients based on honesty and trust. Our office is more than just a dental practice. It is a legacy rooted in a culture of high educational, professional, and personal standards in the dental field. For over half a century, the practice has been handed down from teacher to student – each time building another level of excellence. If you are looking for someone to provide the advanced dental care you and your family needs you have come to the right place! To get answers to your questions about how you can take better care of your teeth and gums, contact us today.